my day without tv and i SURVIVED! Luckily the Shih Wei called me out for futsal. Evergreen picked shih wei and i to the sportscenter. We were the earliest there though it’s like 5 minutes to 3pm (supposingly the time to start playing ball) but due to Malaysian timing. 3pm means 330pm. It’s not like i am angry over it or something but…hieh…no comments. 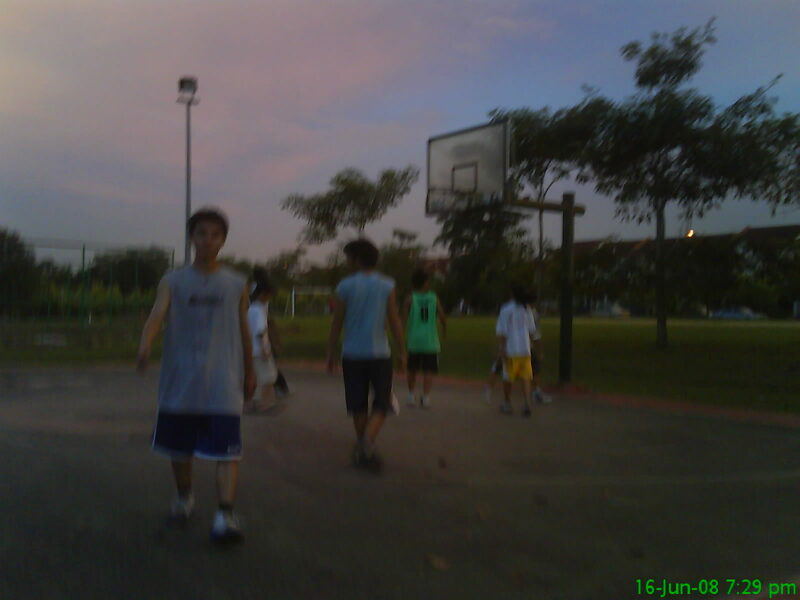 After futsal, i went for an hour & a half basketball while the guys went to medan for Cyber Cafe. A place where i am very reluctant to go. Not suprisingly, as i remembered, the FIRST time i went to C.C. was with my parents in Ipoh to check some IMPORTANT email. the other time was in somewhere, when i was in holiday with Ah Wai & Ah Fai. We played Counter Strike ( years ago). C.C. is just not my cup of tea. Night went out with the tibetan master & all to Jalan Ipoh. Had the traditional type of DIM SUM, authentic style aka supper. Conclusion, it was a busy day. 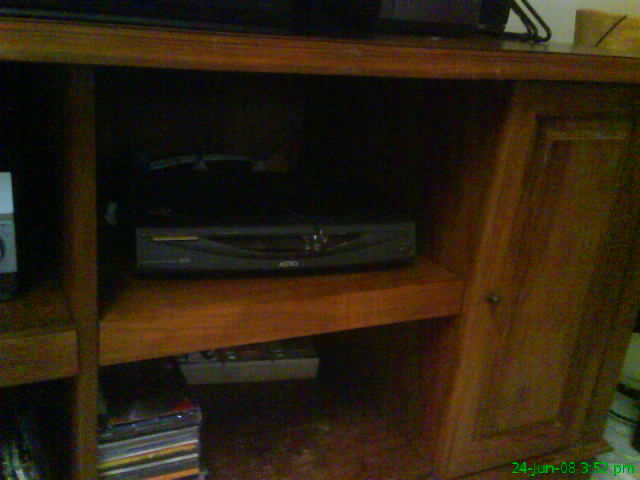 tv is NOT IN NEED!! Woke up at about 1pm. Actually i woke up at 1030am to turn off the alarm. then 12pm to switch off the air-con so the room will go warm & i will eventually wake up but that didn’t. i slept like a cat ( which sleeps about 18 hours a day). Lunch. Tv! ops, i forgot, no astro. it’s just can’t work. Maybe it’s testing my patience. so, i read newspaper. Article by article to kill time. after 2 hours of papers, i gave up. i had to watch TV!! still it ain’t working. from 4 pm onwards, i kept waiting for time to pass till 5pm so i can go basketball. 5pm!! immediately i cycled to Usj 20. phew, the torture is over! no show. had to eat rambutan in front of the tv but can’t watch it. Conclusion, i need the tv FIXED! !